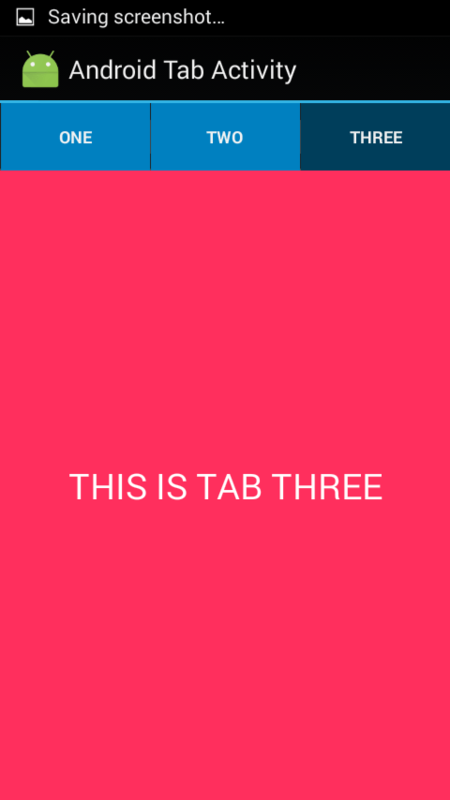 This post is about making Android Navigation tabs with dynamic colors. This file will be holding the Navigation tab. 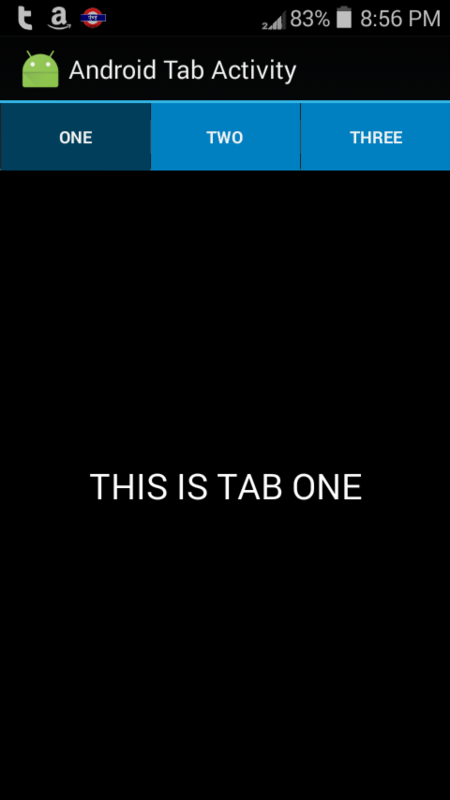 This file is for tab one layout in navigation tab. 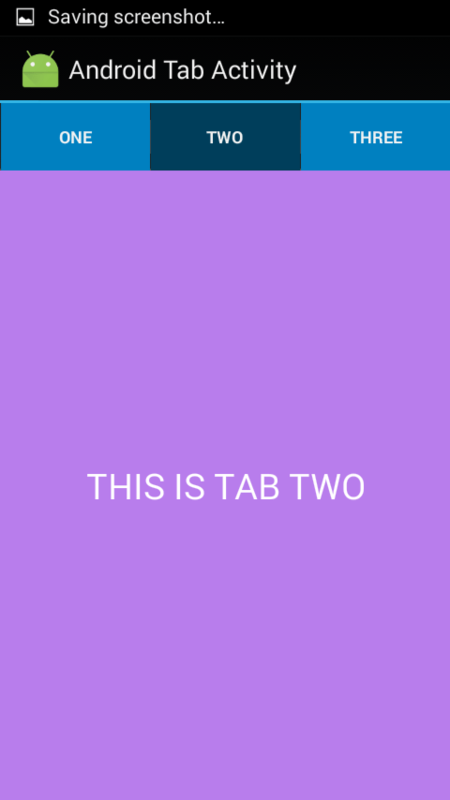 In same way two more files with name tabtwo and tabthree for second and third tab layout. I found this from official post which you can find here Styling the Action Bar. Create a new Drawable resource file. you can create it by right clicking the drawable folder and selecting new > Drawable resource file. Now the last important drawable file. This file explains all the drawable files we created previously. res/values-v11/styles.xml on API 14+ devices. * Created by abc on 28/4/2015. If you like my work, please click the like button and like my page on facebook. You can also comment below…I will try my best to help you out.